One, a sophisticate with a booming British voice and vernacular that would challenge scholars in its complexity and breadth; the other a fairly shy-yet-equally-perceptive Japanese native constantly hiding behind a facial mask. 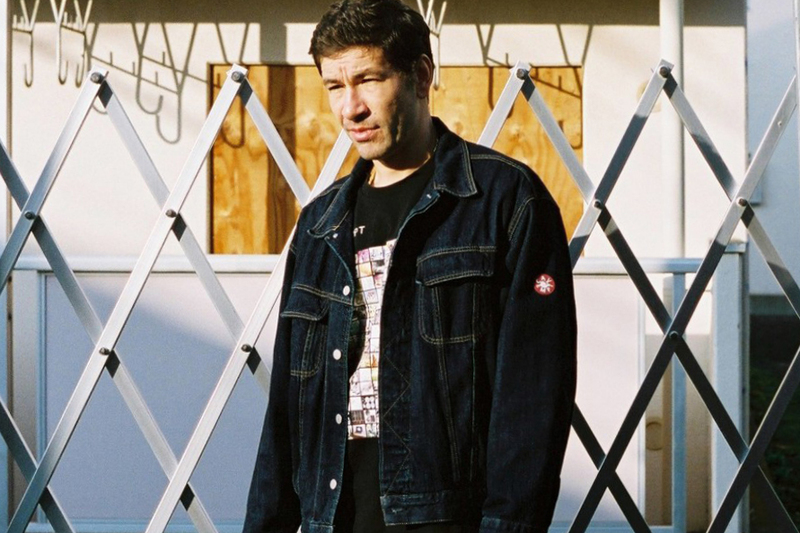 Together, Toby Feltwell and Sk8thing represent C.E, short for “Cav Empt” or a truncated version of the Latin phrase “Caveat Emptor” (“Buyer Beware”). A partnership that saw its inauguration in 2012, Toby and “Shin” created C.E with their combined experience working for A Bathing Ape. The label represents a fresh take on society’s modern re-interpretation of fashion -- often times you’ll find odd futuristic-esque design cues and themes placed in very traditional manners within the C.E catalog to give a new meaning to how youth construe fashion. Familiar technology is a frequent theme within C.E releases, but in a layout where the buyer will question the garments true meaning and whether or not everything is as what it seems. In 2015, the duo provided a stream of strong releases through its seasonal collections, including a rare collaboration with HYPEBEAST, that touched upon those subjects of technology and society, along with a mind-opening interview with SHOWstudio to help interpret youth culture. As we await the pairs offerings in 2016, expect more outlandish designs, bold prints and hidden messages, with C.E’s cult-like following taking it all with wide eyes.